I got Dolphin 5.0 a month ago ..
i got it back to default ... still not working ..
one more thing .... when I used the emulated wiimote in port 2 instead ... it didn't work as well ... was connected to the game (knew that because it said wiimote 2 connected in yellow at the top left) but yet not working ..
(09-14-2016, 11:05 PM)ExtremeDude2 Wrote: What game are you trying to play? (09-16-2016, 12:09 AM)jacopblack2010 Wrote: all of them ..
Inazuma Eleven Strikers doesn't support GameCube controllers (according to the Dolphin wiki). You will have to use Wiimote 1. (09-16-2016, 01:27 AM)JosJuice Wrote: Inazuma Eleven Strikers doesn't support GameCube controllers (according to the Dolphin wiki). You will have to use Wiimote 1. Uh, that isn't a GC controller, none of those game support the GC controller. 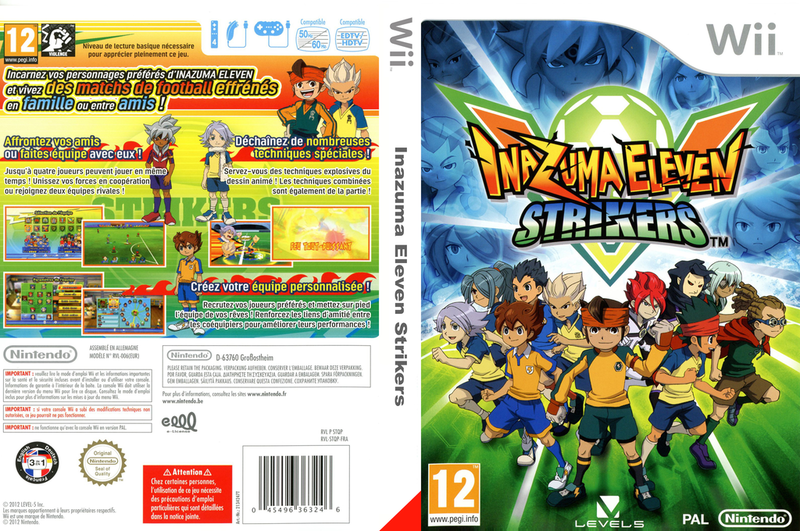 Yeah, there's no GameCube controller on that Inazuma Eleven Strikers box. The closest match is a Classic Controller. Yu-Gi-Oh! 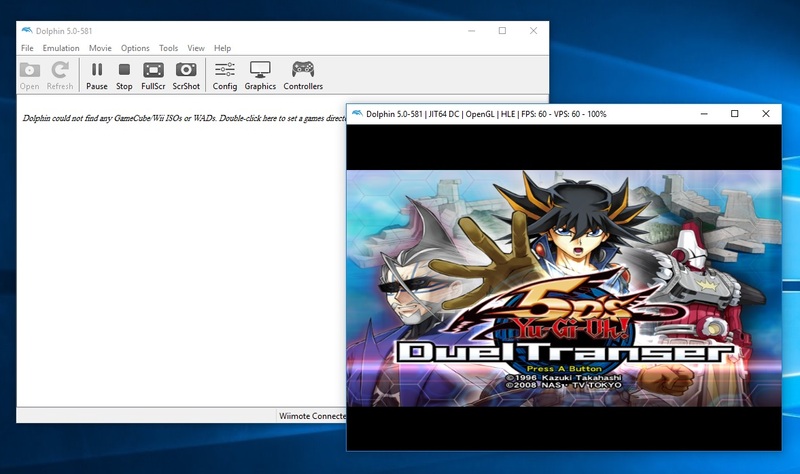 5D's: Duel Transer doesn't support GameCube controllers according to the wiki, but WWE '13 does... I wonder if WWE '13 will pick up on the GameCube controller better if you disable any Wiimotes you have set up? (09-16-2016, 04:06 PM)JosJuice Wrote: Yeah, there's no GameCube controller on that Inazuma Eleven Strikers box. The closest match is a Classic Controller. Yu-Gi-Oh! 5D's: Duel Transfer doesn't support GameCube controllers according to the wiki, but WWE '13 does... I wonder if WWE '13 will pick up on the GameCube controller better if you disable any Wiimotes you have set up?